How can the international community respond to the current and evolving problems that are plaguing Africa? This will be the focus of the African Red Cross and Red Crescent Societies as they convene today, Oct. 19, in Addis Ababa, Ethiopia, for the 8th Pan African Conference. 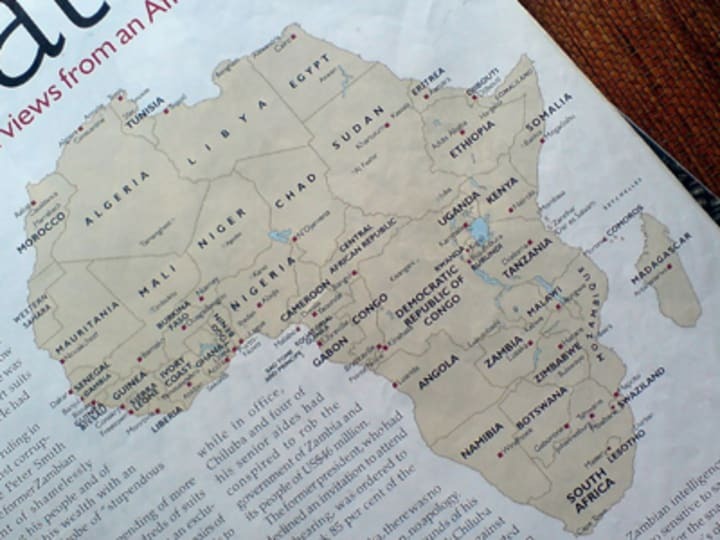 The theme this year is “Investing in Africa,” which is also the topic of an opinion piece IFRC Secretary-General Bekele Geleta wrote exclusively for Devex. The event, which happens every four years, will be attended by government leaders, donors, the private sector and U.N. representatives. Some of the topics to be discussed will be strategic partnerships, violence prevention, and community resilience in the wake of multiple crises and disasters. The conference is a platform for the African Red Cross and Red Crescent Societies to reflect, consult and decide on how best to address the many challenges plaguing Africa, International Federation of Red Cross and Red Crescent Societies senior media officer Jessica Sallabank said in an email. The seventh edition of the conference revolved around the theme “Together for Action in Africa,” and resulted in commitments to ensure communities are at the center of development efforts.